Simple As That Natural Sunscreen has been pharmacist formulated to safely provide broad spectrum protection from the suns UVA and UVB rays using Zinc Oxide as its active ingredient. 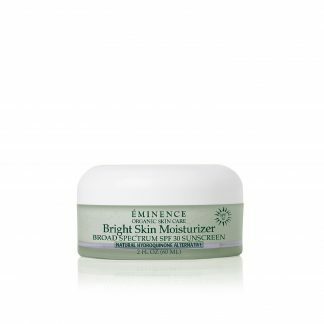 The Simple As That Natural Sunscreen has been pharmacist formulated to safely provide broad spectrum protection from the suns rays using Zinc Oxide as its active ingredient. 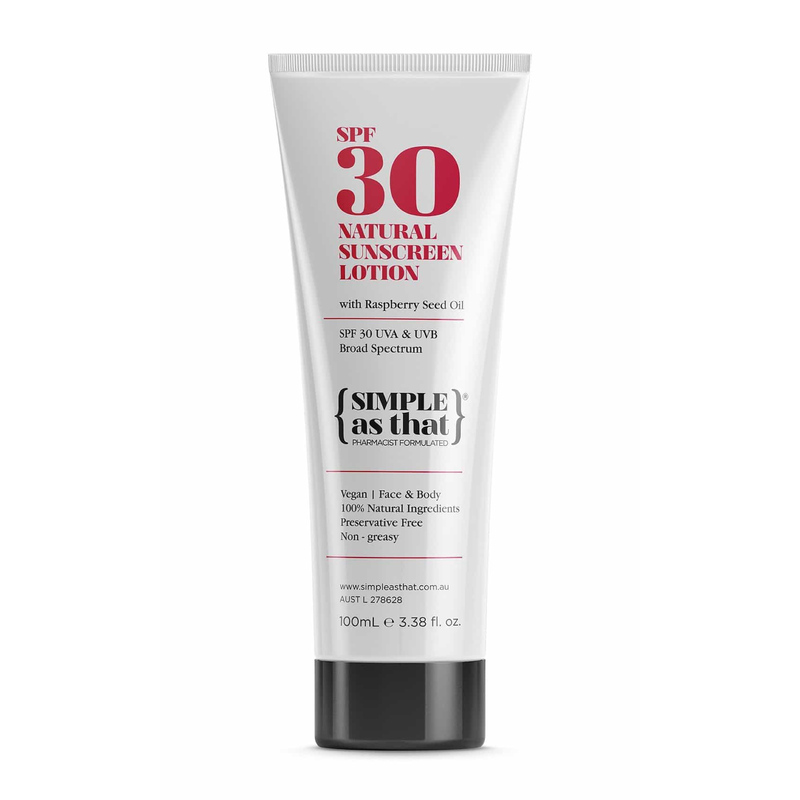 This SPF 30 natural sunscreen lotion also contains Green Tea and Rosehip Oil (well known for their antioxidant properties) as well as their signature ingredient, Red Raspberry Seed Oil (known for its natural protection against UVA and UVB rays). 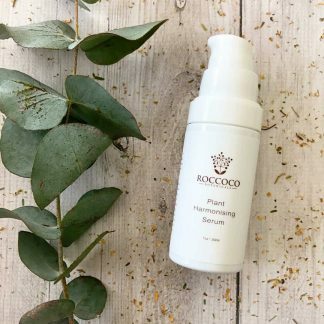 This light-weight mineral, natural sunscreen is pure vegan friendly, non-greasy and, preservative free perfect for both face and body and able to protect the whole family. Apply liberally onto clean, dry skin and rub in evenly twenty minutes prior to sun exposure. Apply enough to give a visible layer before rubbing in. Re-apply every one to two hours and after swimming, exercise, excessive perspiration or towel drying. Store below 30°C. Simple As That is all about skin health and promoting natural beauty, simply. We’re not about beautiful models, unpronounceable ingredients or complex rituals. 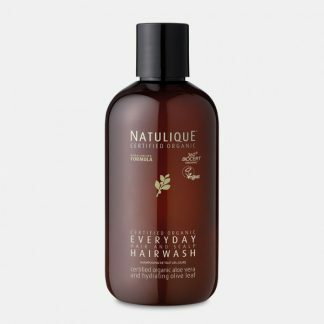 Simple As That is about proven results, organic, fair trade and vegan ingredients, and a simple beauty routine to keep your skin healthy for life. At Simple As That we believe ‘less is more’ and this is definitely true when it comes to natural beauty. At Simple As That we make our products from scratch using as few ingredients as possible. 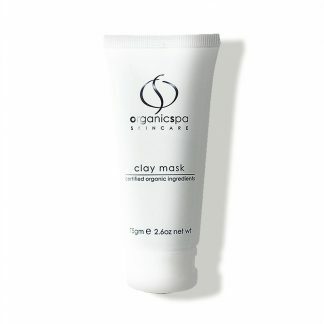 We know that sticking to the basics is the best for your skin and our planet. We don’t dilute our products with cheap synthetic fillers, so our skincare is purer and better for you. 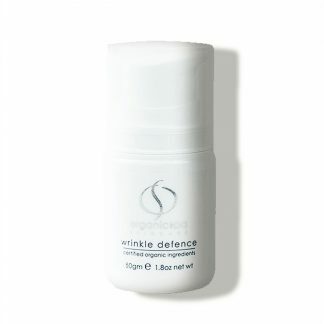 It also means that our products are more likely to be effective, even on the most sensitive skin. 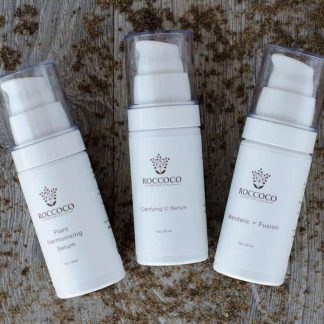 We want our products to be just as good for our community and planet, as they are for your skin. That’s why we support sustainable, local, small farm and organic sources to bring you the most ecologically and ethically responsible products possible. Our range will make you feel good inside and out!